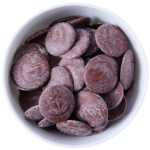 Melt chocolate buttons over a double boiler or microwave. 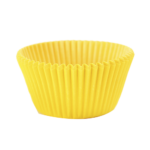 Pour into muffin papers that are sitting in a muffin tray. Place in the fridge for 20 minutes or until set. 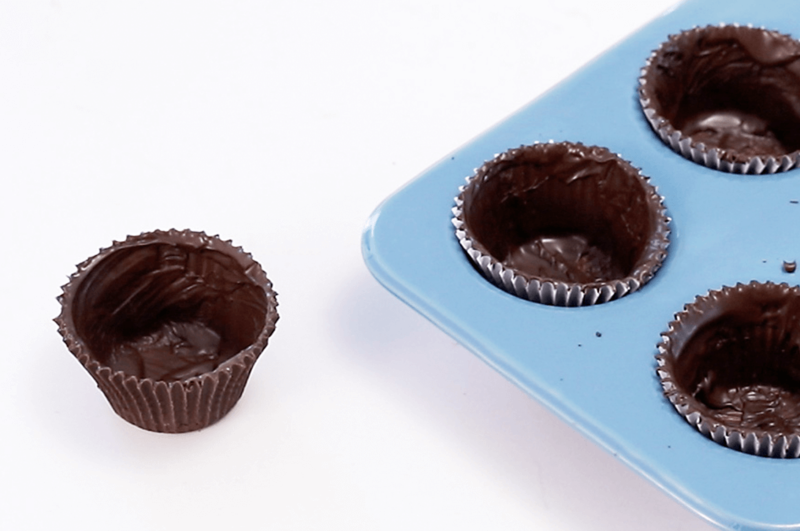 Once hardened, remove chocolate cups from paper.